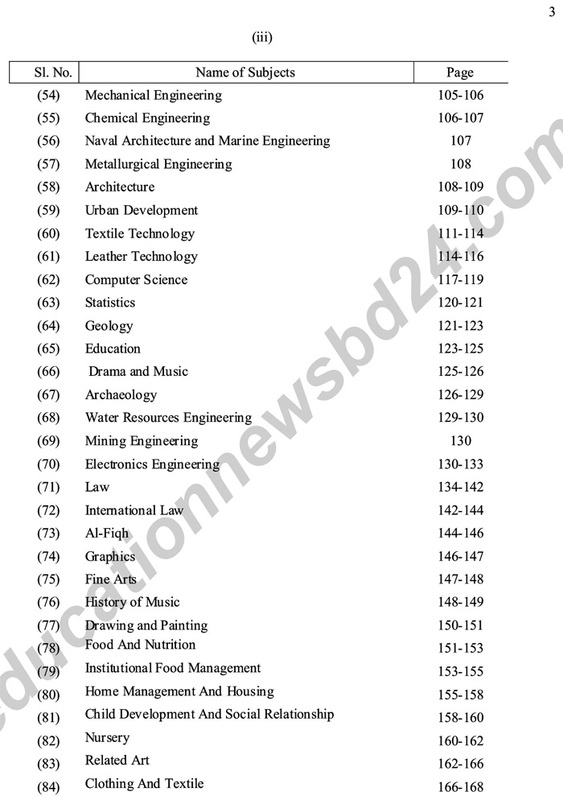 Download BCS Written Syllabus Latest found from here. This syllabus is very important and always works as a helping guide to the BCS preliminary successful candidates. 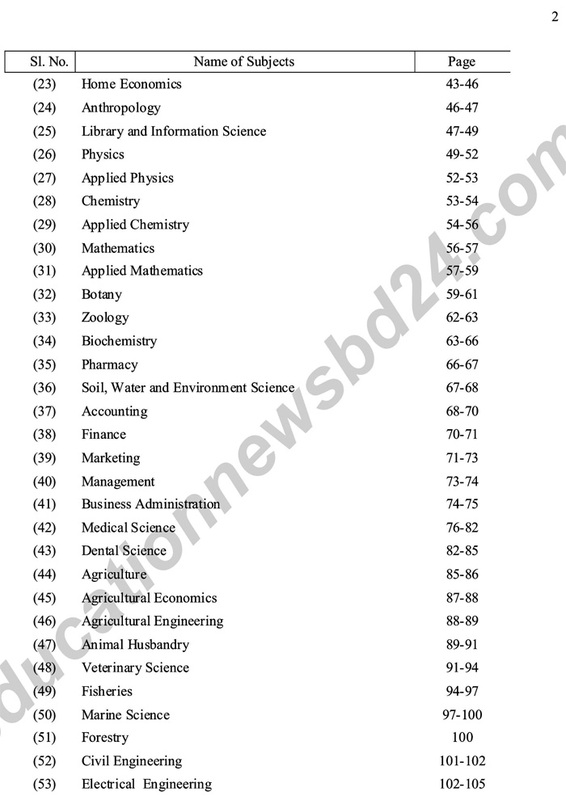 To overcome the BCS written test this syllabus inspires you as a unique guideline. BCS Written Syllabus a Brief Description and syllabus contain will be found here. 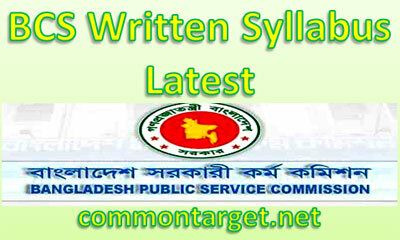 Bangladesh Public Service Commission simply is known as BPSC. 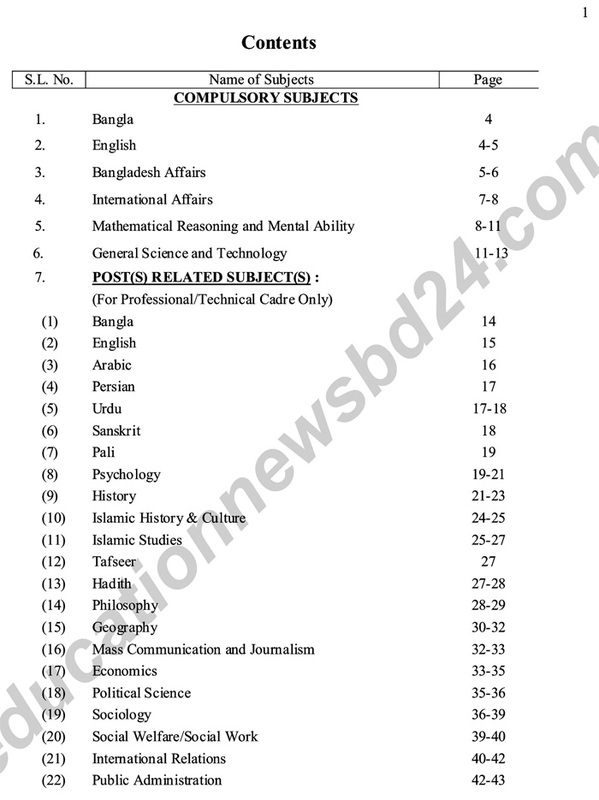 Bangladesh Public Service Commission (BPSC) generally manages four works. BCS Cadres, BCS Non-Cadres, Departmental Examination, Senior Scale Examination. BCS Cadres is an important part of the Government Service. BCS Cadres Service value is increasing day by day. To get the appointment as BCS Cadres Service you have to brilliant to pass all kind of BCS Preliminary, Written Test, and Viva-voice exam. 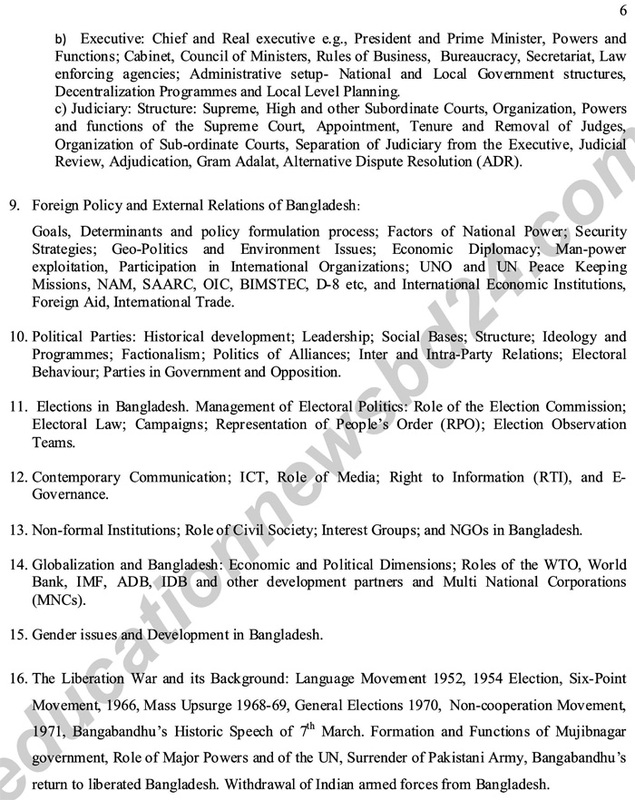 Bangladesh Public Service Commission (BPSC) is a quasi-judicial body established in 1972 under the Constitution of the People’s the Republic of Bangladesh. It works under the provisions of the Article 137-141 of the Constitution of Bangladesh and certain other rules and regulations made by the government from time to time. The Chairman and such other members as shall be prescribed constitute the commission. There is also a complete Secretariat to assist the Commission. The Chief Justice of the country administers the oath for Chairman and the associates of the commission. The tenure of the Chairman and members of the commission is 5 (five) years or 65 years of age whichever comes earlier. If the age permits the tenure can be changed for one more period. The chairman and the members are appointed by the Humble President of the Republic of Bangladesh. BPSC help Government to establish a suitable civil service for the 21st century through the selection of skilled and competent officials for the Republic who would be capable of the high level of honesty and enthusiasm.